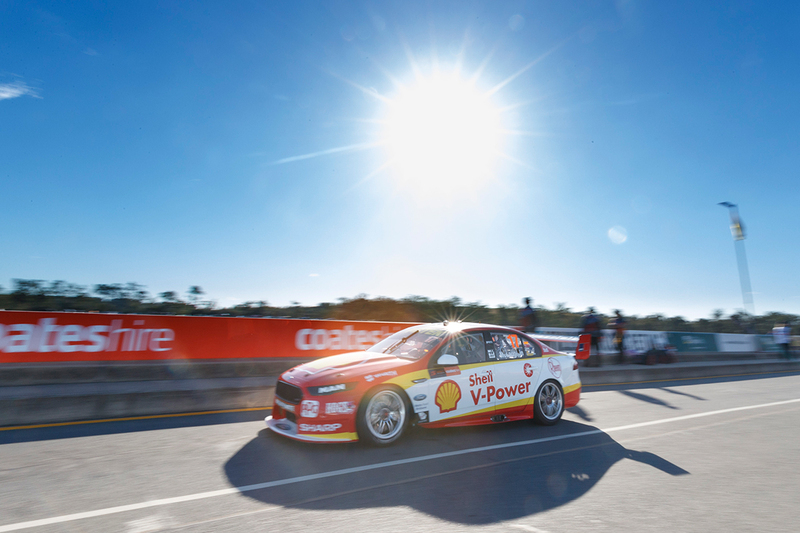 Title contenders Scott McLaughlin and Shane van Gisbergen are two of only three drivers whose PIRTEK Enduro Cup partners will miss Friday's co-driver session at Queensland Raceway. Before the Sandown, Bathurst and Gold Coast events, a 30-minute additional-driver session will be held on Friday morning before Practice 1 for the Coates Hire Ipswich SuperSprint. It is the year's second and final at-event hitout for co-drivers ahead of September's RABBLE.club Sandown 500, following wet running at Winton in May. As with that weekend, and was the case in 2017, McLaughlin's Shell V-Power Racing co-driver Alex Premat will not make the trip out from the United States. 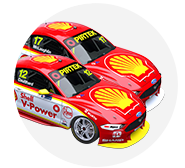 Fabian Coulthard's partner Tony D'Alberto is cross-entered in the championship leader's Falcon but did not turn any laps in it at Winton. Van Gisbergen's new-for-2018 co-driver Earl Bamber took part in two sessions at the Victorian circuit, impressing the Red Bull Holden Racing Team regular. The two-time Le Mans 24 Hour winner will, though, be on his usual Porsche IMSA SportsCar Championship duties at Lime Rock in Connecticut. Paul Dumbrell and Steven Richards are entered in the sister Triple Eight ZBs of Jamie Whincup and Craig Lowndes after sitting out Winton's wet session. McLaughlin leads van Gisbergen by 131 points after 18 of this year's 31 races. 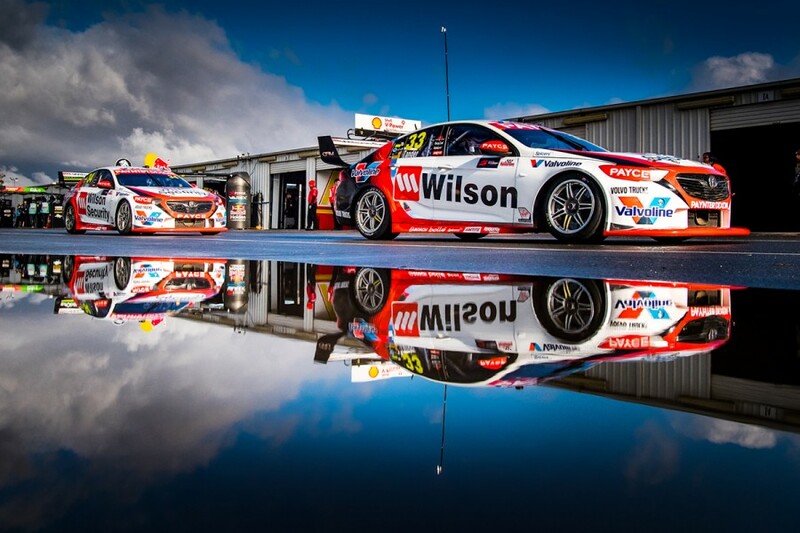 A third car set to spend Friday morning on the sidelines is James Golding's Wilson Security Commodore. Garry Rogers Motorsport is yet to outline its enduro pairings, but is expected to partner Richard Muscat with Golding and Chris Pither with Garth Tander. Muscat's primary 2018 racing program is aboard a Lamborghini, with Fuji in Japan hosting the fourth round of the one-make Super Trofeo Asia series this weekend. Erebus Motorsport has again cross-entered Luke Youlden and Will Brown in the Commodores of David Reynolds and Anton De Pasquale. 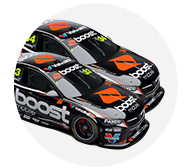 The team is, though, considered unlikely to split 2017 Supercheap Auto Bathurst 1000 winners Reynolds and Youlden. Elsewhere in the field, Brad Jones Racing returnee Dale Wood will get his first taste of Tim Blanchard's CoolDrive Commodore. Wood missed the Winton running due to other commitments, with Dunlop Super2 Series driver Adam Marjoram contesting the session in his place. Tekno Autosports owner Jonathon Webb is also entered in Jack Le Brocq's ZB, having skipped Winton, where four-time Bathurst winner Greg Murphy took his place. The regular field for the Coates Hire Ipswich SuperSprint grows by one to 27, with Super2 driver Kurt Kostecki making a wildcard start. The 30-minute session for co-drivers starts at 10:10am, before the 45-minute Practice 1 from 12pm at Queensland Raceway.